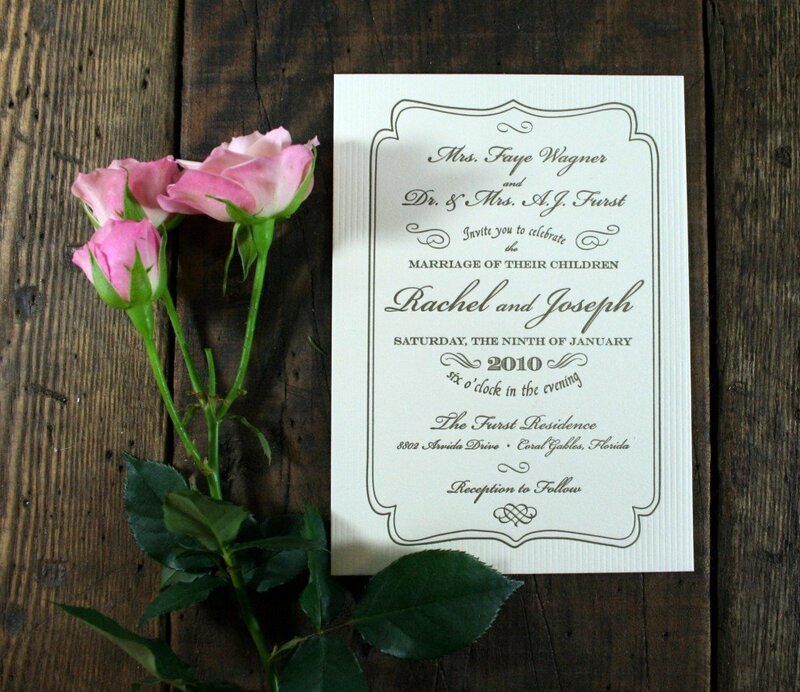 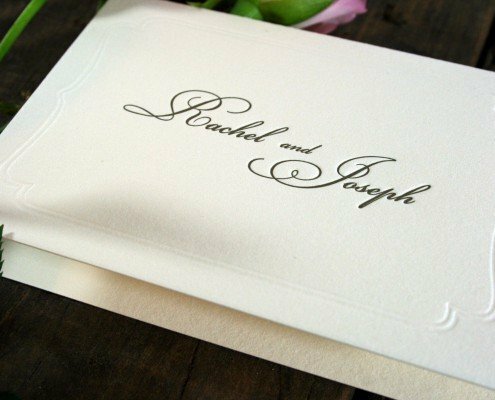 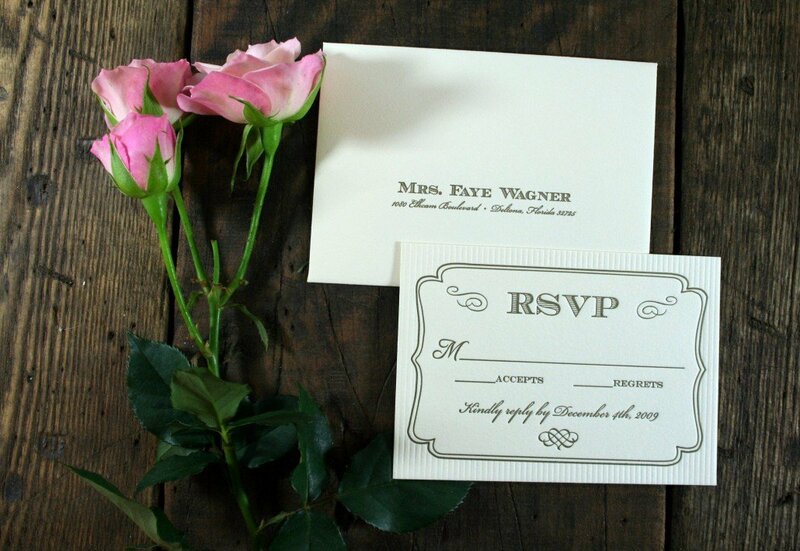 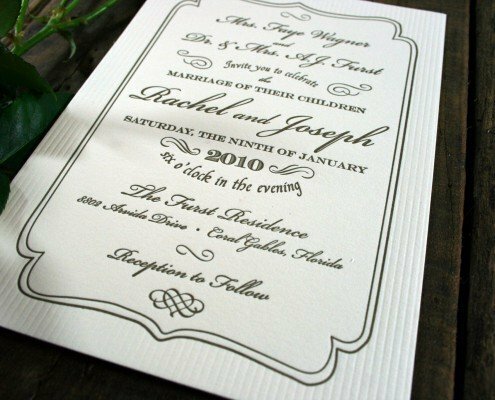 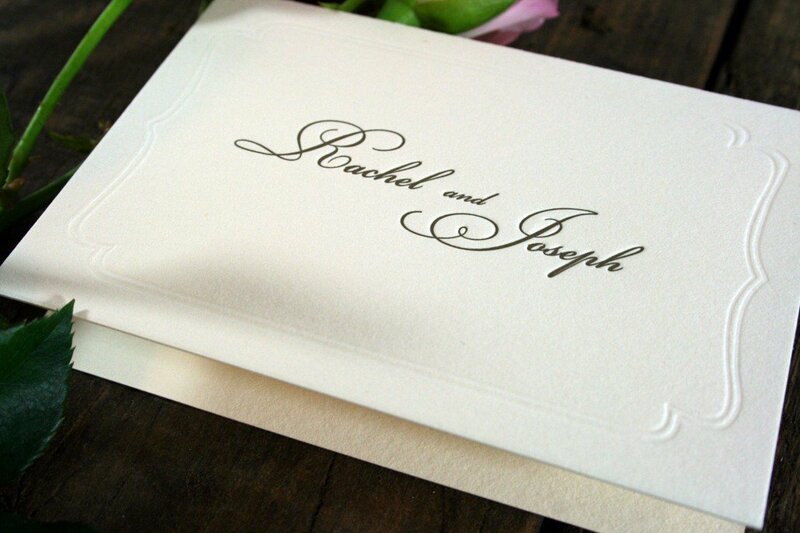 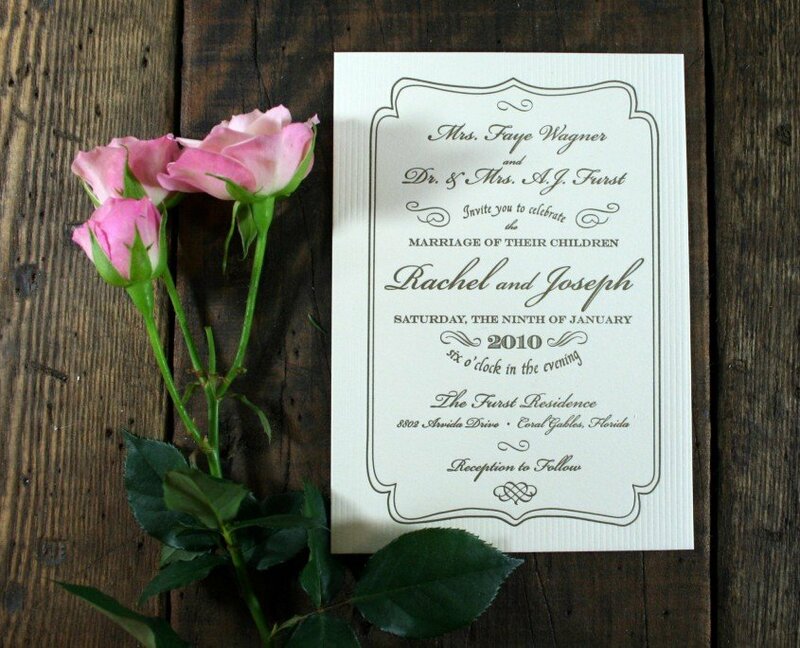 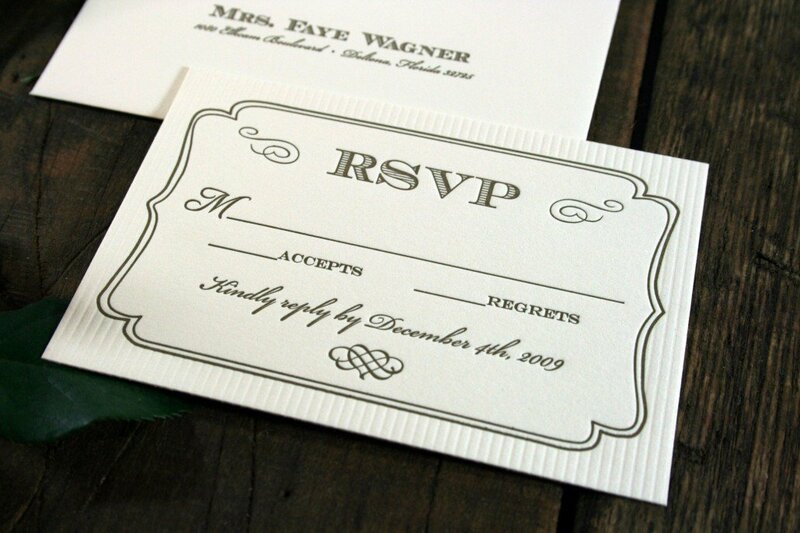 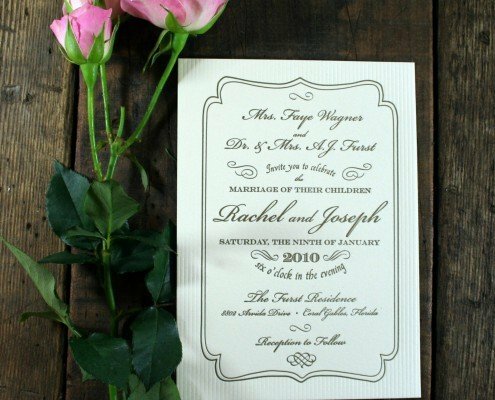 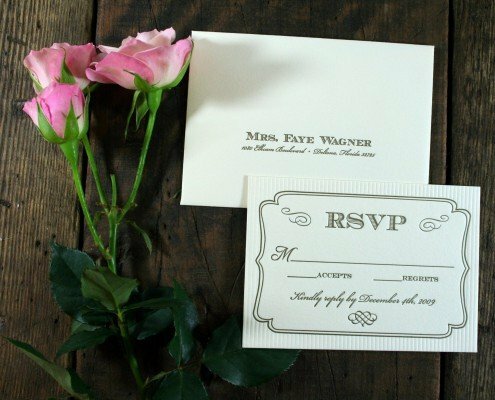 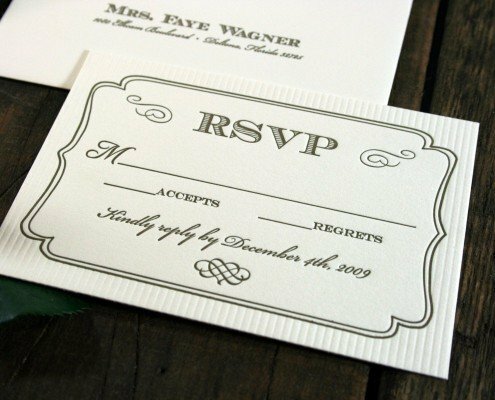 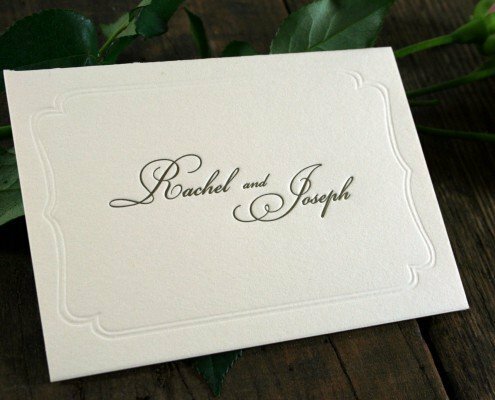 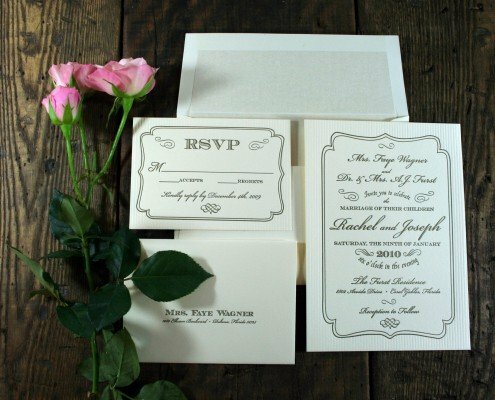 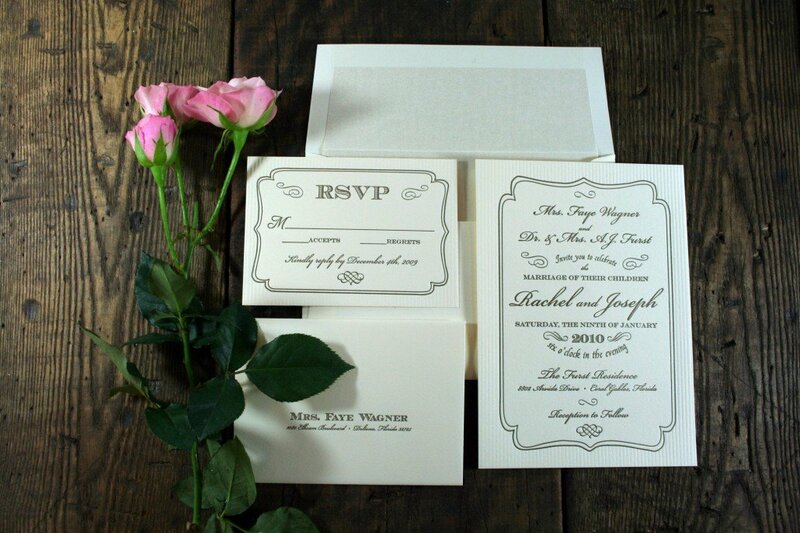 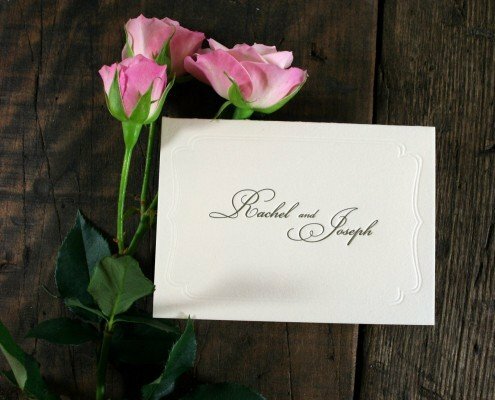 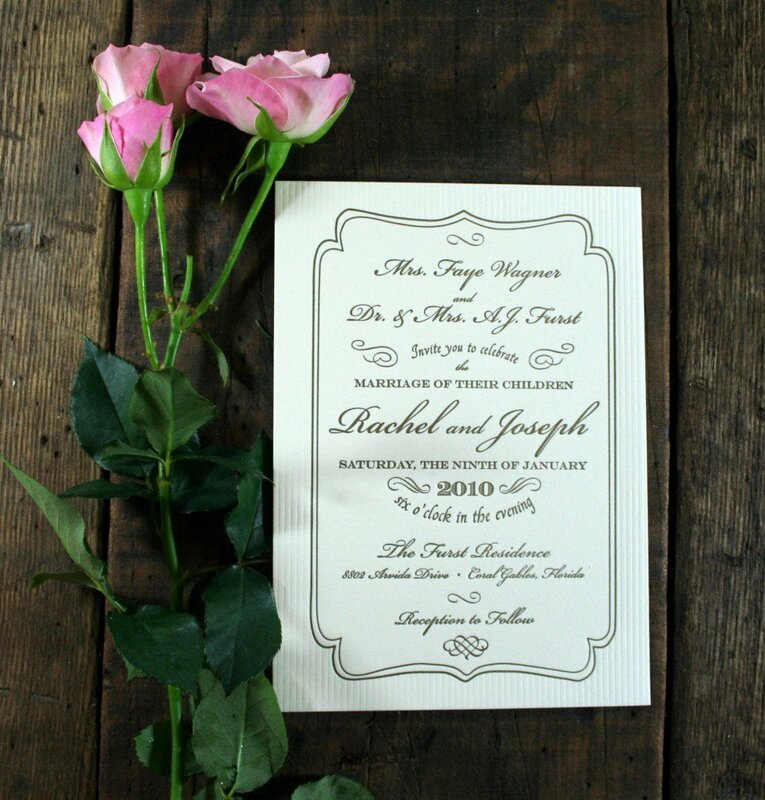 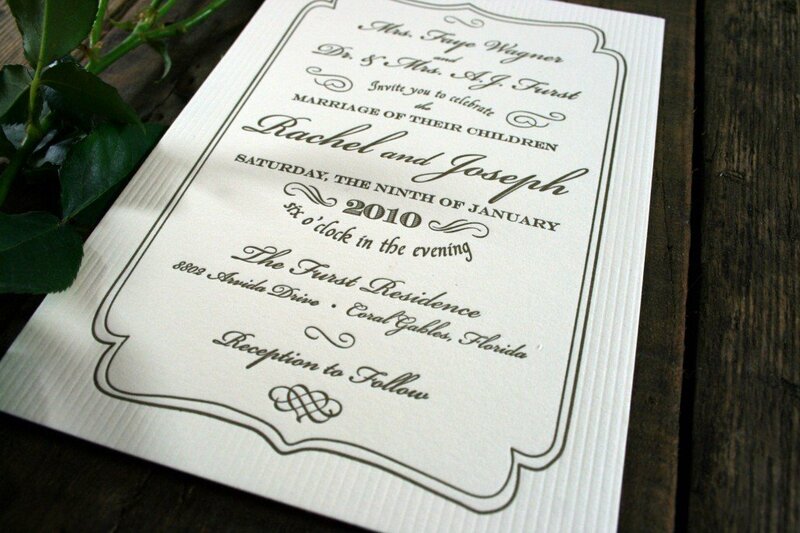 Are you seeking a fashionable wedding invitation with vintage styling and appeal? 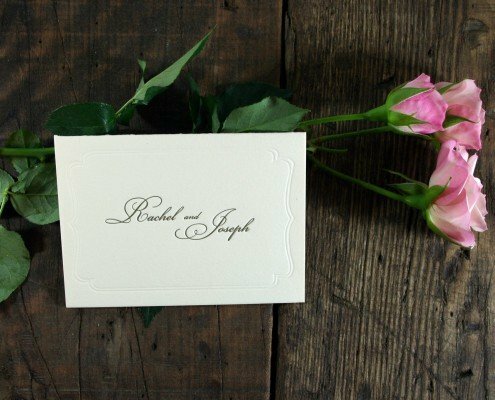 If so, the Love Note suite might be for you! 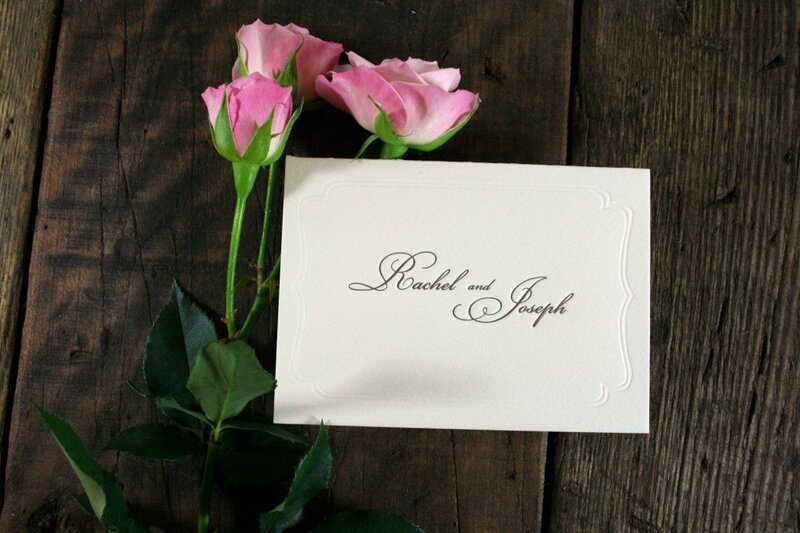 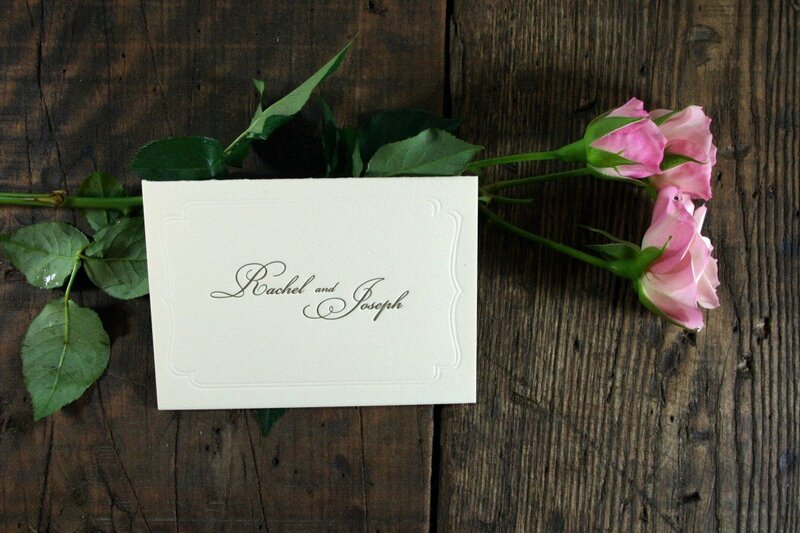 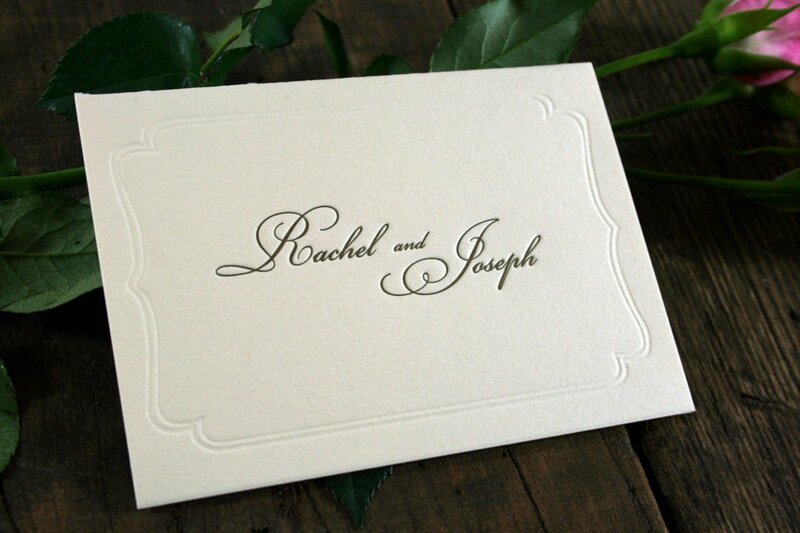 Blind Embossed stripes and gold lettering and motifs grace the Love Note, perfectly displaying your timeless romance.